Vicky Insley, 61, of Marietta, died Saturday, March 25, 2017 at Heartland of Marietta. Vicky was born May 18, 1955 in Sardis, OH to Glen and Patty (Beaver) Merckle. She graduated from River High School in 1972. Vicky worked at Marietta Memorial Hospital for 42 years. She was an active member of Norwood United Methodist Church. She married Tom Insley on November 25, 1978. Vicky will be deeply missed by her children Jonathan (Tiffany) Insley and Valerie Insley; granddaughter Payton Noel Insley; brother Ron (Paula) Merckle; sister Michelle (Rick) Steele. Vicky was preceded in death by her parents, her husband Tom, her daughter Suzanne and her sister Emily Zeomotel. Friends may call Monday, March 27thfrom 4 to 6 p.m. and Tuesday, from 1 to 3 p.m. and 5 to 6 p.m. at Roberts Funeral Home-East Lawn Chapel, 27880 St. Rt. 7, Marietta. Funeral services will be Tuesday at 6 p.m. at the funeral home with Pastor Brian Weber officiating. Online tributes may be made at www.RobertsFuneralHome.com. 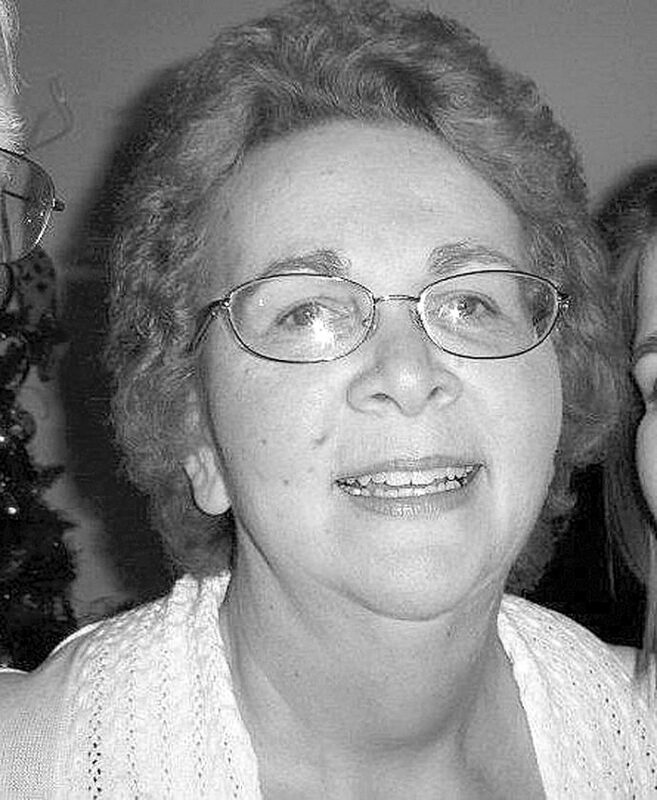 In lieu of flowers, memorial contributions may be made to Norwood United Methodist church in her and Tom’s name.